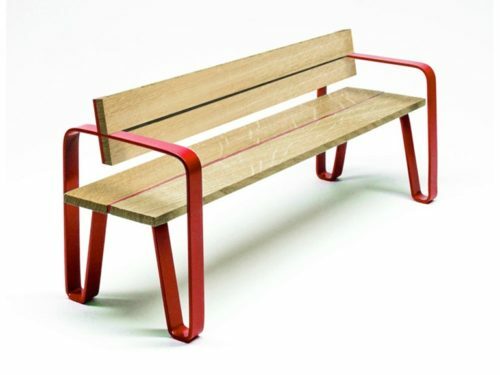 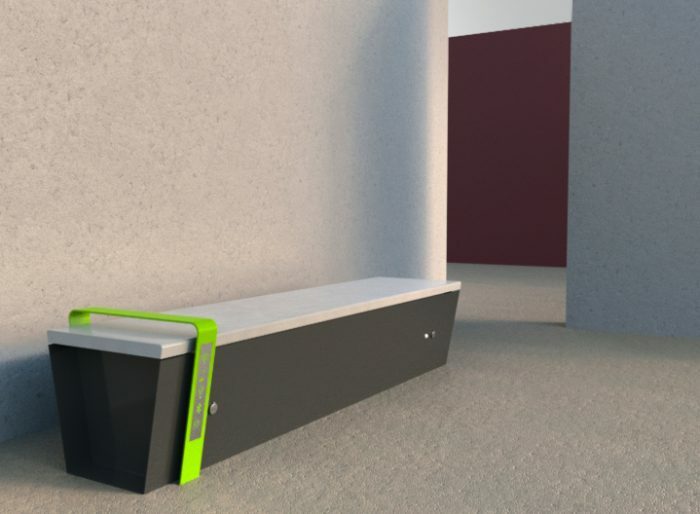 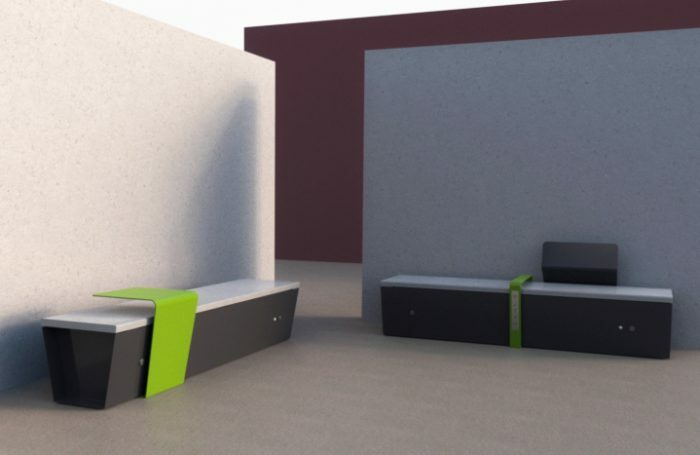 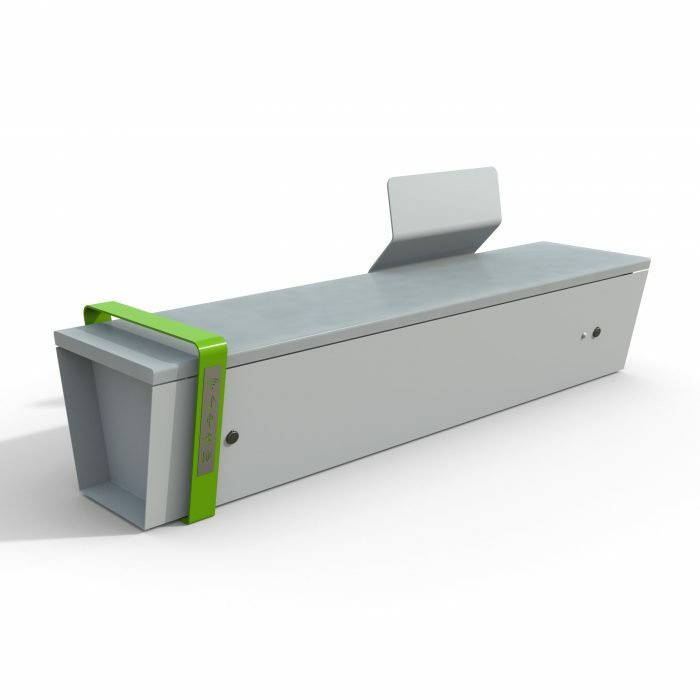 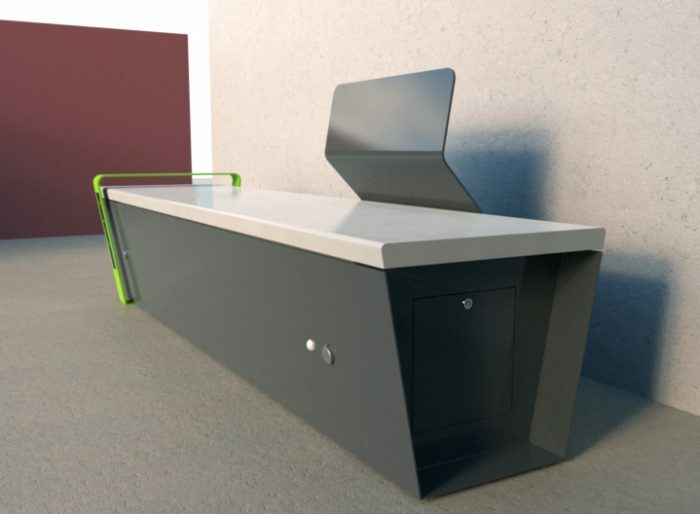 Smart Benches present a perfect mix of design, research and innovation and suit both external and internal contexts. 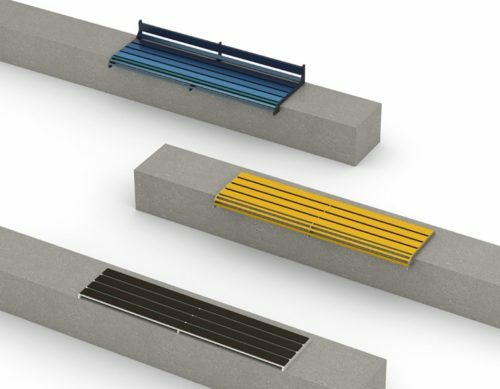 Each section can be configured according to the needs of the customer and the surrounding environment. 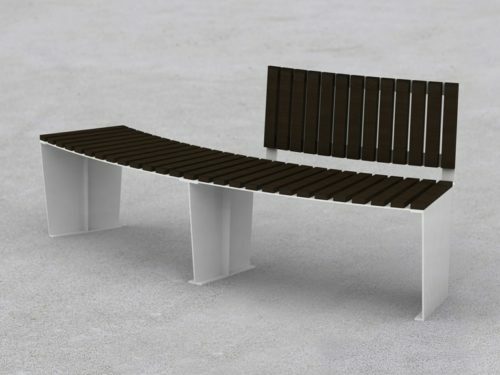 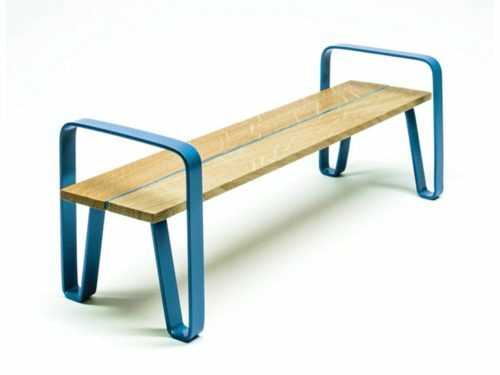 The base structure is made of galvanized and powder-coated steel, whereas the seat is made in wood (th. 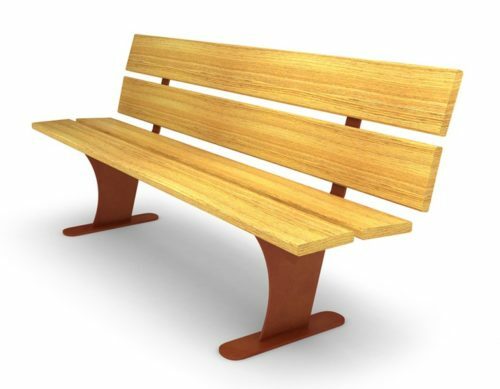 40 mm), steel or UHPC. 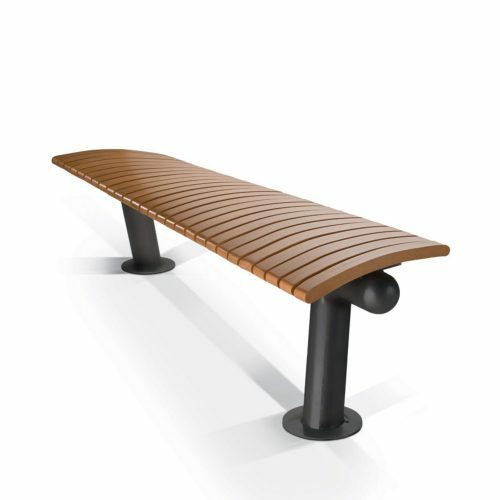 Each bench has a steel armrest. 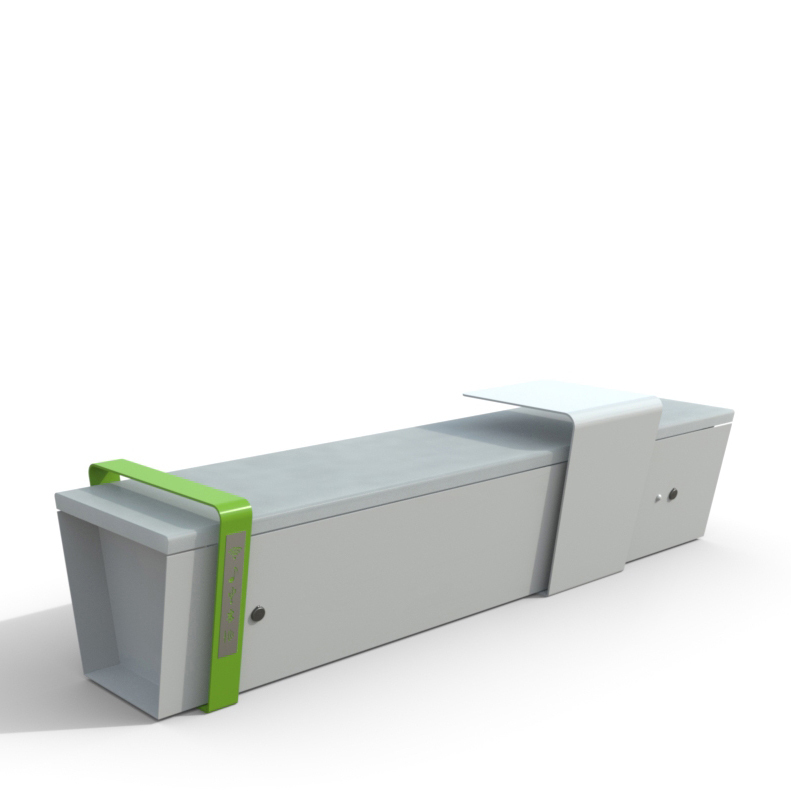 Each USB port has 2,5 A of maximum absorption and can charge most smartphones or tablets on the market. 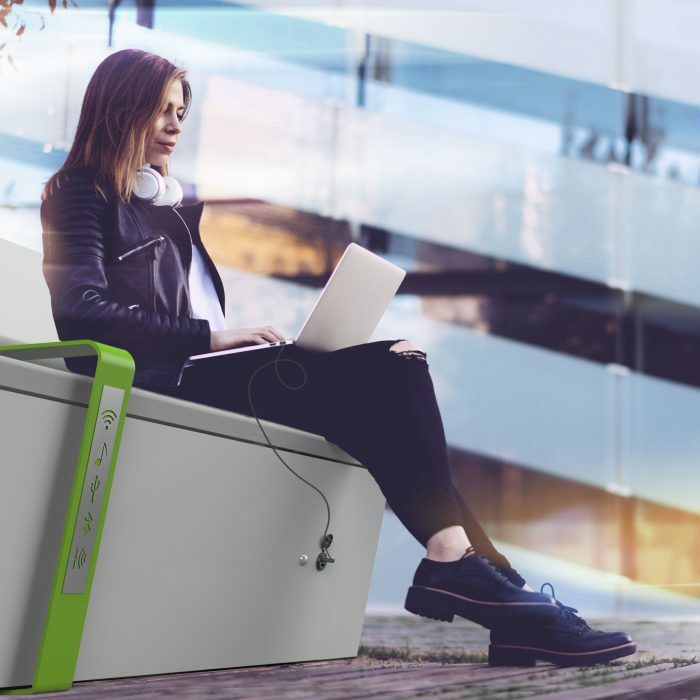 The SMART BOX offers the chance to play tracks in MP3 format and use the bluetooth. 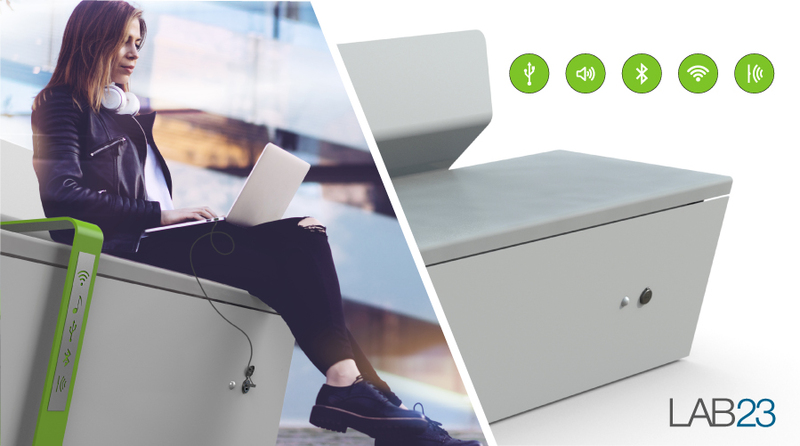 Besides the sound is controlled through a remote management system. 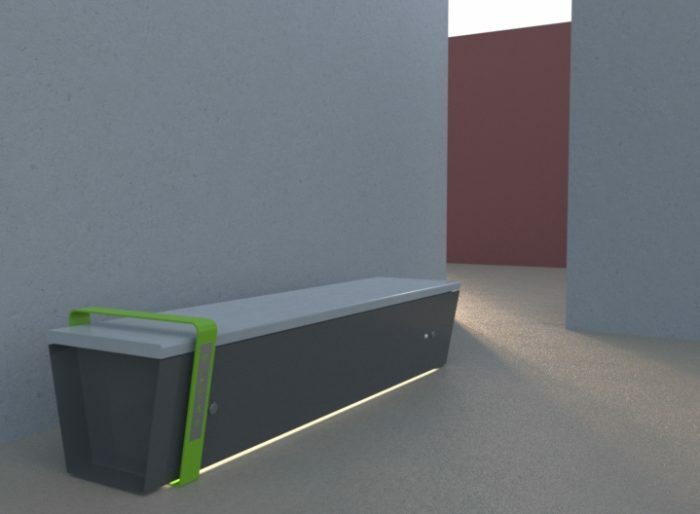 The bluetooth is controlled through a remote management system, every function can be managed remotely. 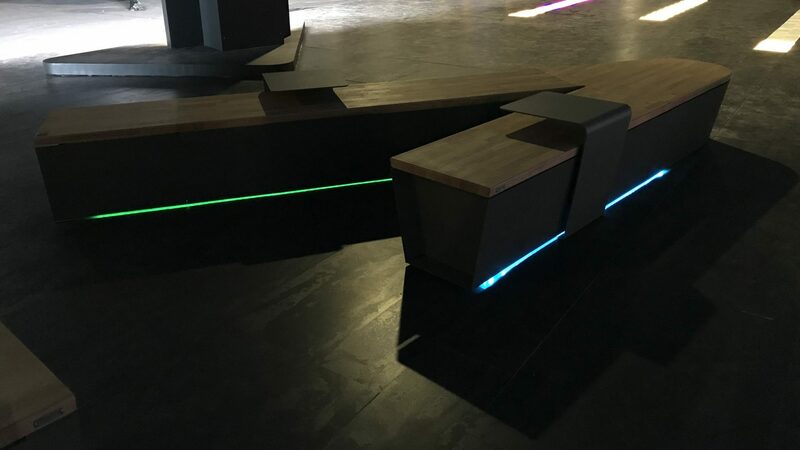 Our furniture can be provided with LED bars in anodized aluminum, different dimensions are available, all are controlled through a remote management system. 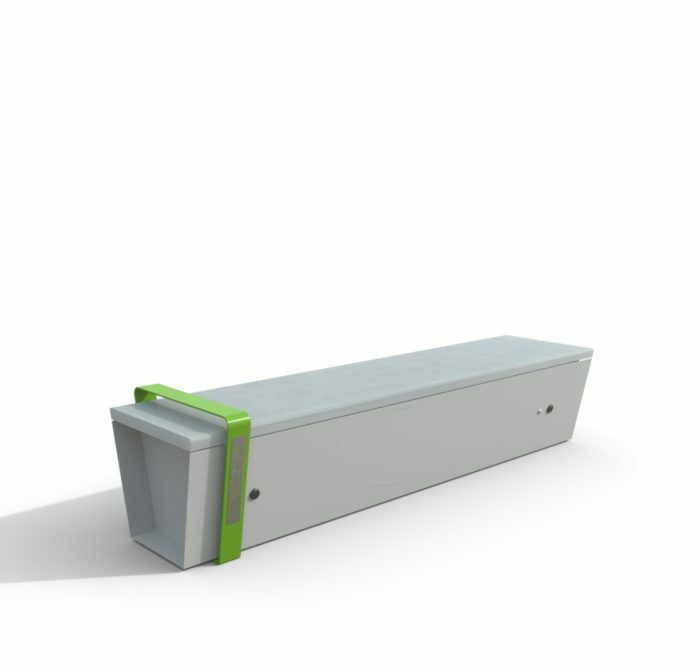 Different kinds of sensors are available, some detect the presence of people, others the temperature or the level of CO2, or the amount of waste inside the bin. The user interface is a tool to promote and share different cultural or commercial activities, besides news and events about the place of installation.